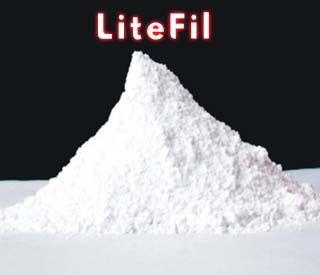 LITEFIL is an inert filler of superfine particle size. It gives excellent suspension properties in many products. It is free of heavy impurities. Very economical compared to available fillers. Superior to most of the mineral fillers.